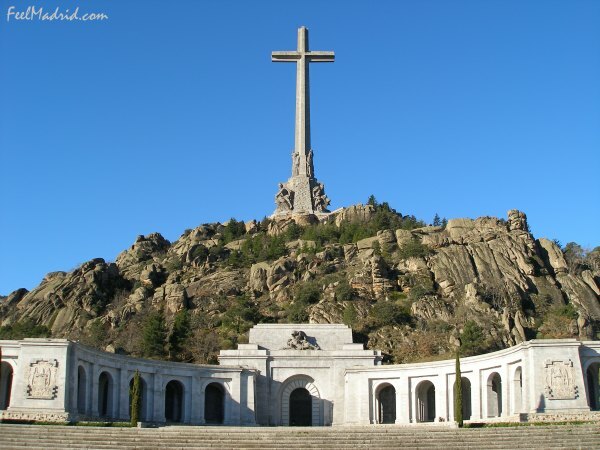 Three decades after the transition to democracy that followed Franco’s death, the Socialist government intends now to turn the monument into a symbol of reconciliation between the two sides in the Civil War, which started in 1936 and ended in 1939. 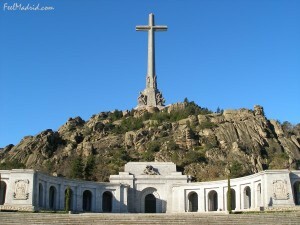 Ramon Jáuregui, a government minister, has set up a commission of experts to decide what should be done with the Valley of the Fallen. Their report is due in five months.